What’s drawing you to suburbia? Millennials are headed to the suburbs. At least that’s the news out of a recent Urban Land Institute report. 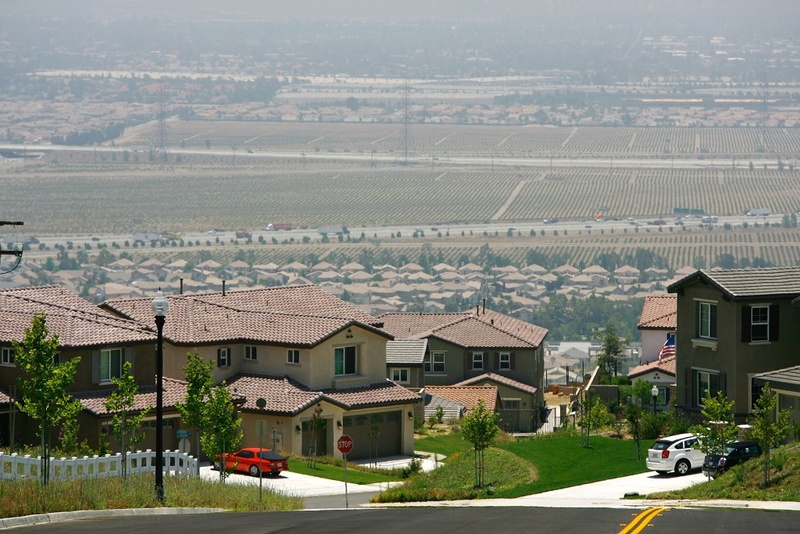 If you’ve recently made the move from city life to suburbia (or are considering it), KPCC reporter Josie Huang would like to hear from you. What inspired the move? And how are you liking it?